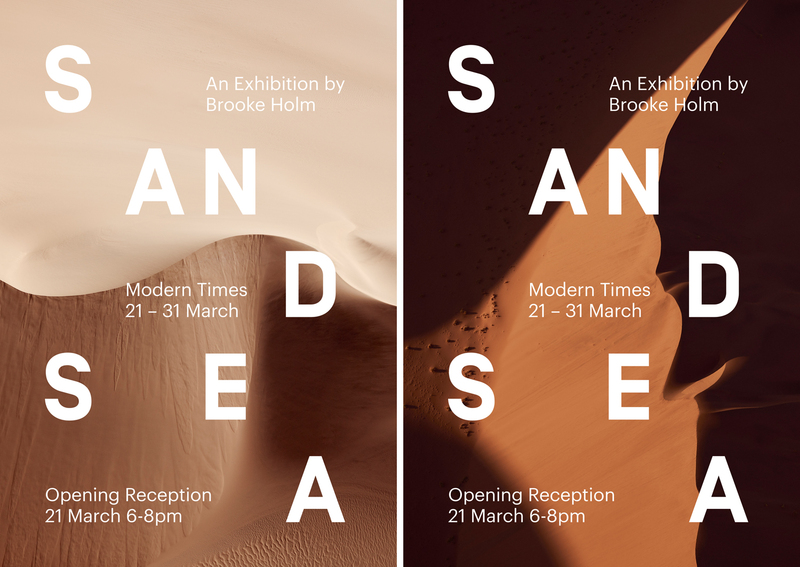 An art book to coincide with Brooke Holm’s photographic artwork series Sand Sea. 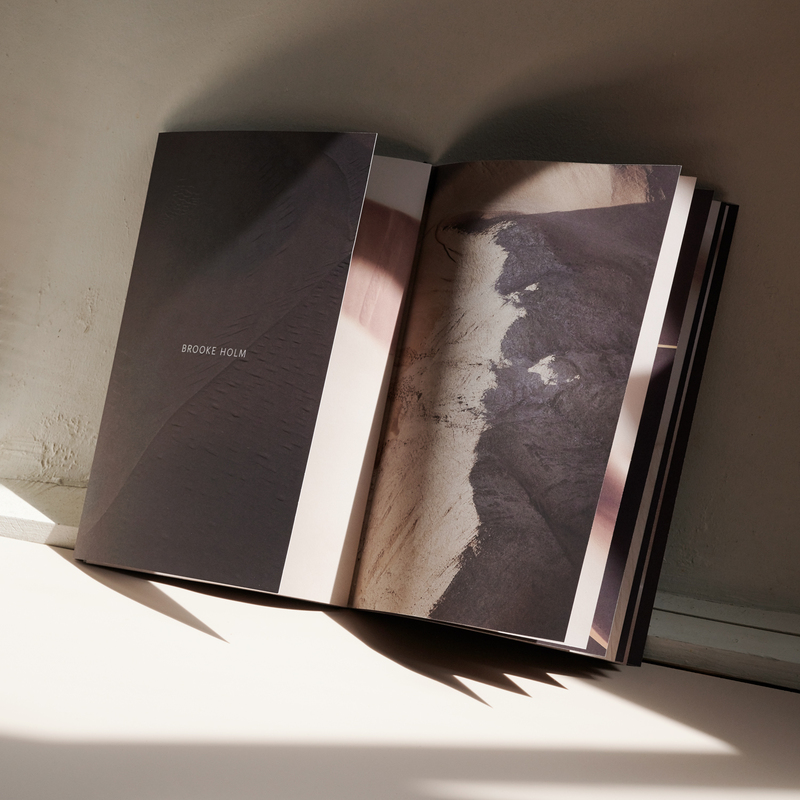 Featuring all nine artworks, the book focuses on the duality of light and dark. 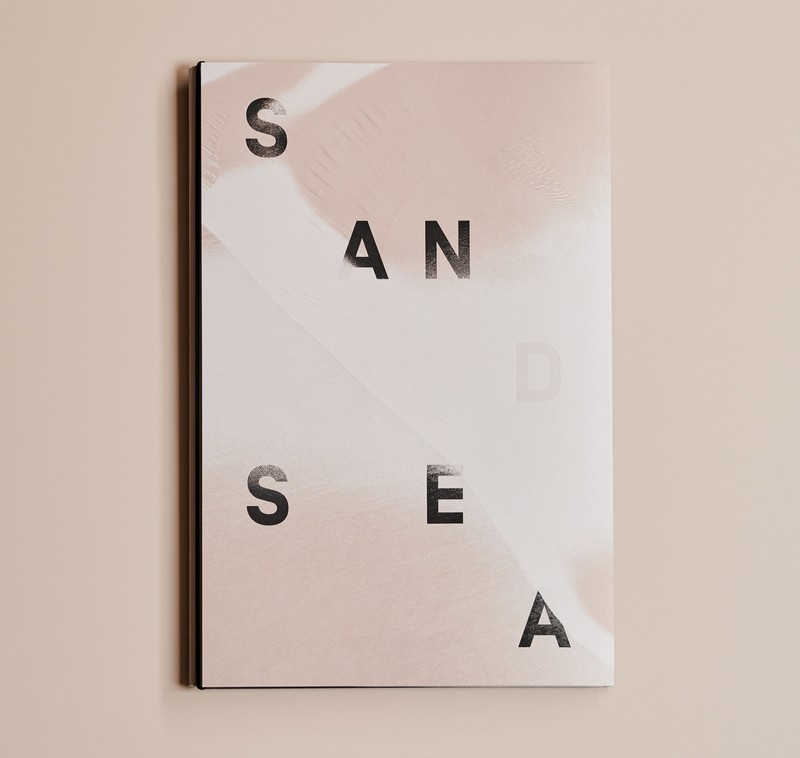 The book has a concertina cover with type that disappears into the dunes of the sand sea. It is unbound, held together with an elastic band. 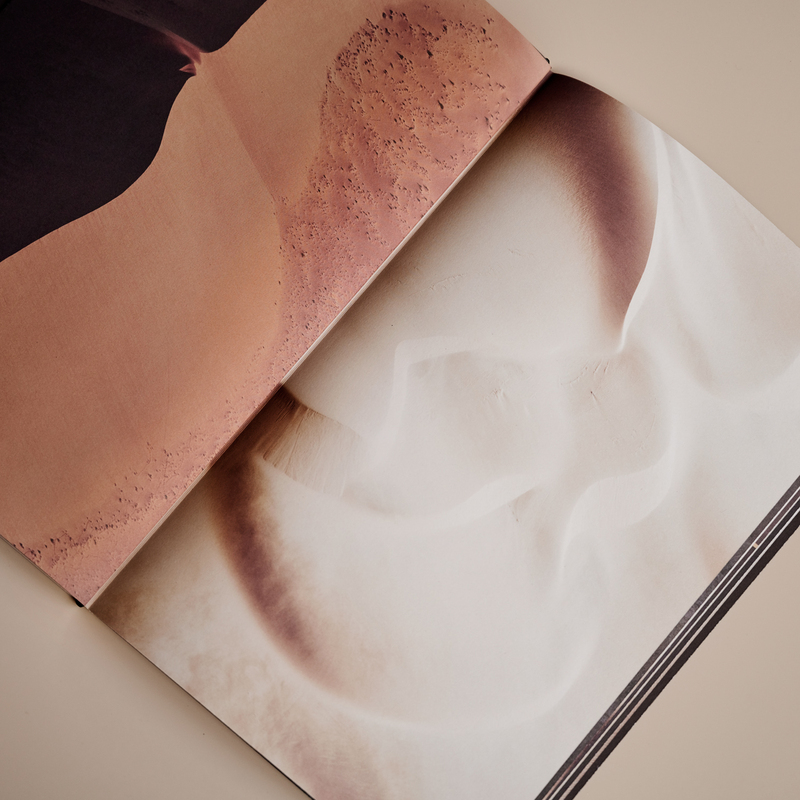 Each spread consists of two half images – in order to see the full images in the book, one must physically disassemble the book. This is a commentary on the intervention that humans have on their environment, at times destroying the existing to get what they want. 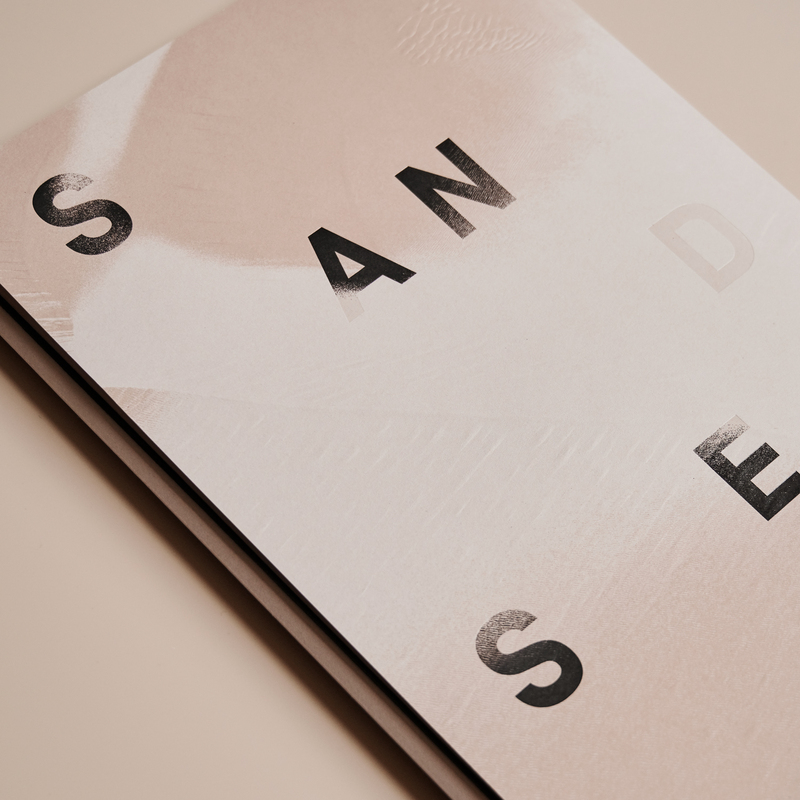 Printed in Melbourne on 100% recycled paper.